Greetings!! 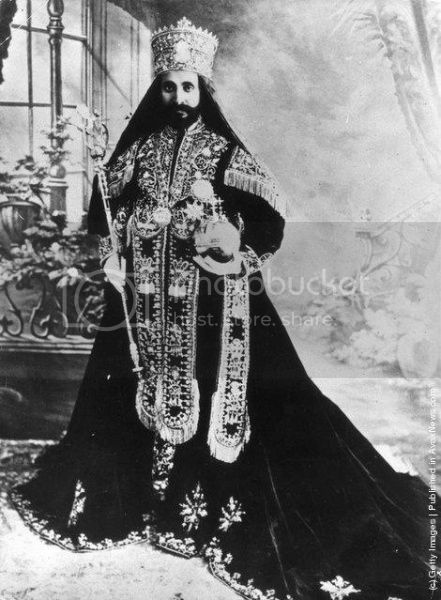 Emperor Haile Selassie I speaks on "Responsibility" I&I must pay attention to the teachings of H.I.M! Welcome! Looking forward to your blog posts on Rastafari. One love!